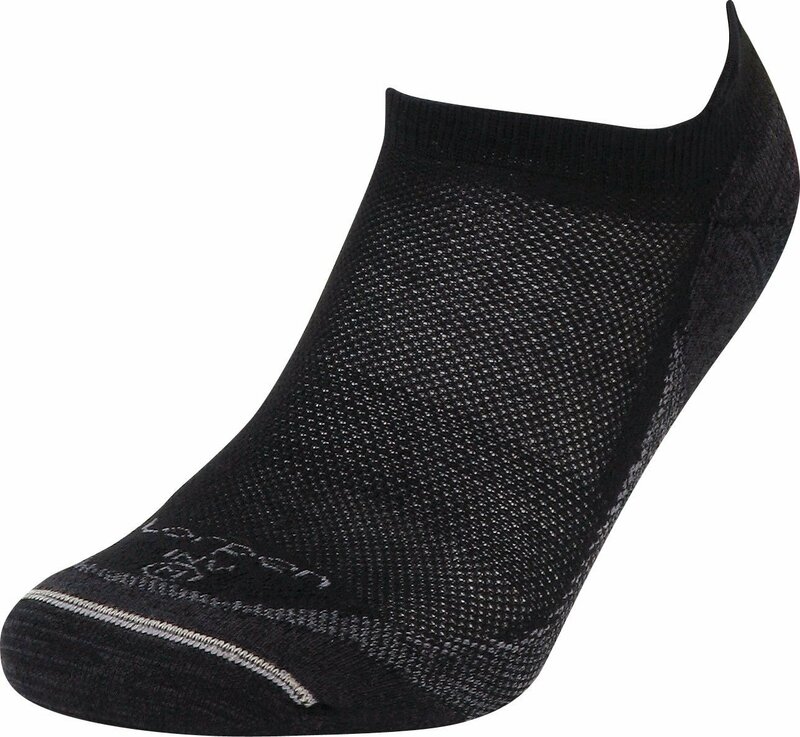 Lorpen T2 Work Coolmax Sock 2 Pk. 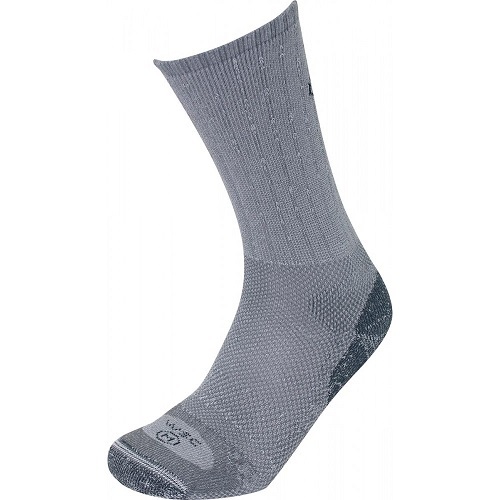 This COOLMAX Work Sock is designed for activities where moisture and breathability are an issue. 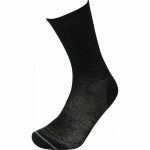 Great for jobs that require long hours in work boots or shoes. 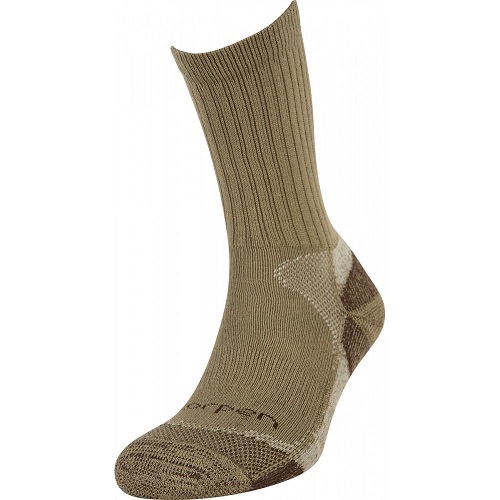 Mesh venting along the top of the foot allows for more air flow. COOLMAX fibers work to move perspiration away from the body, and through the fabric, where it can evaporate quickly, allowing the wearer to feel cooler and more comfortable. 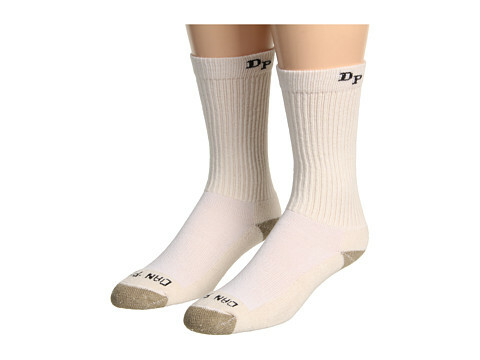 Knit with medium cushioning all around the sock for support and to protect the foot from inner boot liner irritation. 10% Ea. 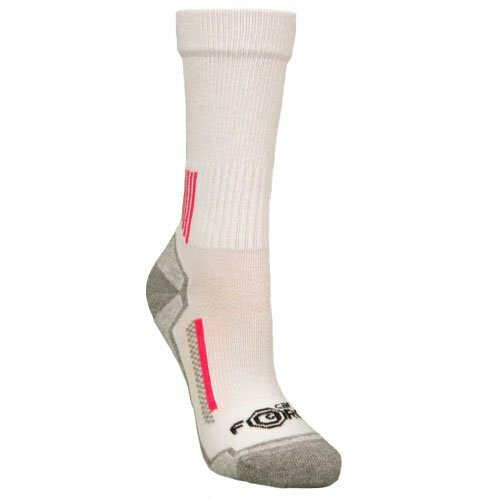 LYCRA all throughout the sock means no slipping or bunching up.